Coconut oil has many benefits, especially for the hair and skin. It has been used on hair for thousands of years and is most popular in coastal areas around the world. Coming from the beautiful island Sri Lanka, coconuts were everywhere, including our garden. Not only is it great to drink, it is used for cooking and beauty too. 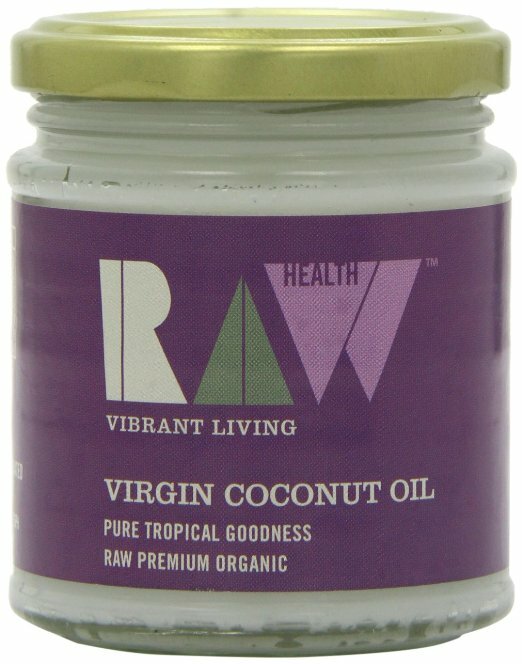 I always wondered if coconut oil was the reason many Sri Lankan’s have long thick hair? 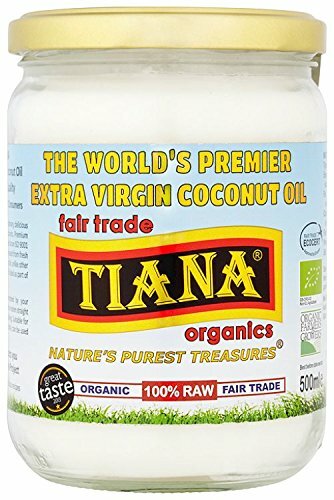 From a young age my mum had always applied coconut oil to my scalp and hair, and not knowing the benefits at a young age I realise now it had amazing results to keeping my hair strong, healthy and nourished. However over time as I got older I stopped applying oil to my hair and I started to see a change in the condition. After many years of being lazy with my beauty regime and putting it off, I have now decided to start what my mum initially did all those years ago on my hair. 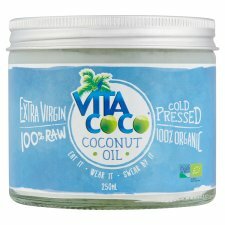 I therefore recently purchased some cold pressed coconut oil at a local pharmacy to get me started. For those of you that don't know, cold pressed simply means that it retains all of their flavour, aroma, and nutritional value. Organic simply means it's produced without the use of any chemicals or pesticides, so all natural. When looking to buy coconut oil try to look out for both organic and cold pressed. Benefits include: Moisture for the skin (works on really dry areas too), can be used towards a body scrub by adding some sea salt or sugar, used for reducing stretch marks, cellulite and marks on the skin. Used also for hair growth, for stronger healthy hair and to even eliminate dandruff. But these are just some of the benefits I've read. Let me know if you use it too.